The Climbing Works has teamed up with our local Virgin active gym (Broadfield Park) to offer Climbing Works members a great offer for the month of June. 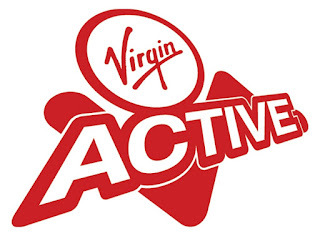 Virgin active gym have kindly offered a FREE complimentary 7-day pass to Climbing Works members. You only have to be a registered member at The Climbing Works : Mini-Works to avail of this great offer. You can use your 7-day pass to try their classes, top of the range gym or just relax in the pool, sauna or steam room. This offer is also open to children so you can go as a family. To redeem this offer you just have to email Simon at simon.mills@virginactive.co.uk or give him a call on 0114 262 9614 to arrange a time for an induction.